Five hours short and sweet talks, a great pitching contest and fun. Participation is free. Top speakers including successful startups, star investors and big corporates. Working on your early-stage startup? 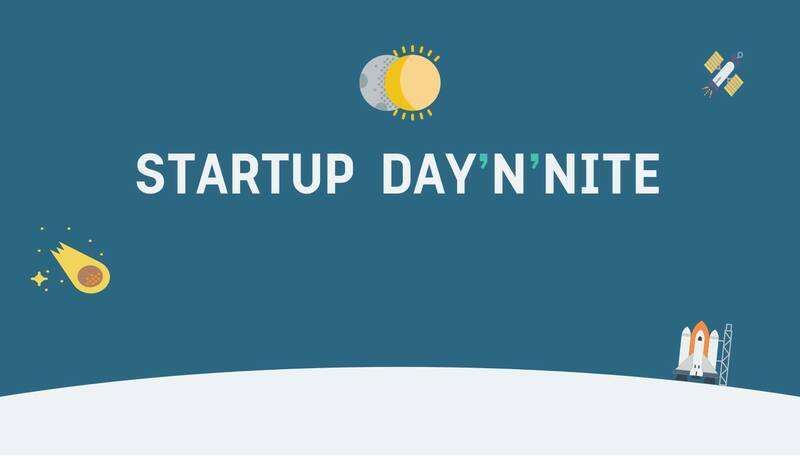 Apply for the Pitching Contest at Startup Day ‚N‘ Nite and win access to the Hubert Burda Media network, mentoring and 4 months of free co-working space in Munich. The previous winners include: Kaia, Baristina, JobNinja and many more.